Home Bikes BMW R nineT Racer launched in India – Priced at Rs 17.30 lakh (Ex-showroom Delhi). All about BMW R nineT ✓ Specification ✓ Price ✓ Mileage ✓ Color ✓ Features ✓ Comparison. BMW launched another bike in India – R nineT Racer at Rs 17.30 lakh (ex-showroom, Delhi) at the 2017 India Bike Week.. 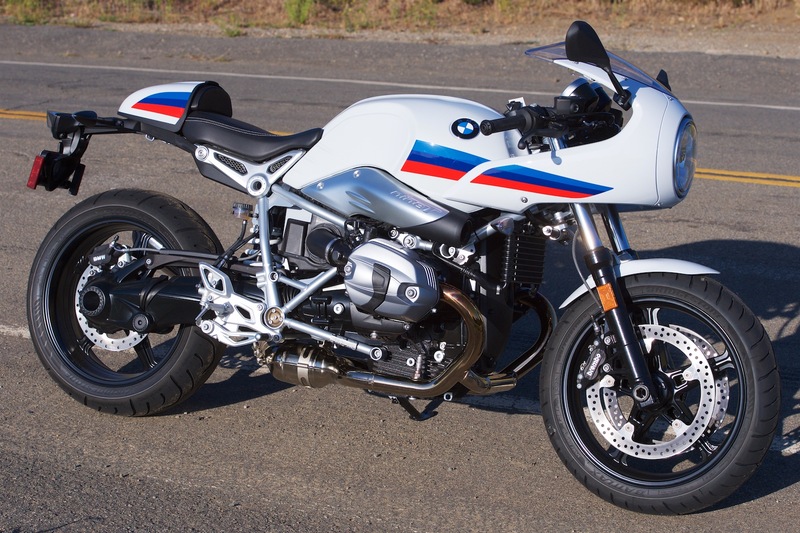 The R nineT was developed by BMW as a canvas for custom motorcycle enthusiasts. The R nineT Racer is one such factory-developed custom bike, inspired by the racing motorcycles from the 1950s. 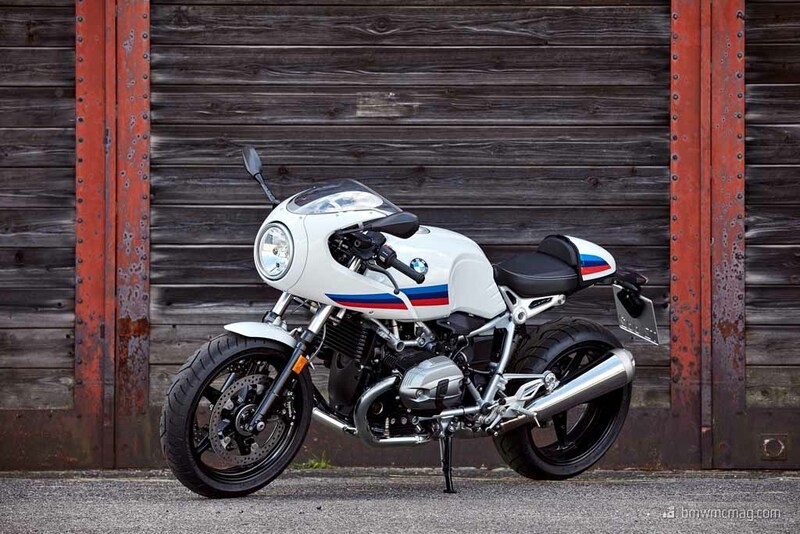 BMW R nineT is the fourth roadster from the German manufacturer to make its way to India after S1000R, K13000R and the R12000R. The motorcycle will be sold as a completely-built-up (CBU) through all BMW Motorrad dealerships. The R nineT Racer sports a classic half fairing, low-slung clip-on handlebars and rear-set footpegs. Some of the more expensive bits that come with the standard R nineT have been removed in favour of more conventional ones. The café racer uses a conventional 43mm telescopic fork instead of a 46mm upside down fork on the regular model and the brakes are traditionally mounted four-piston ones compared to the radial-mounted front brake calipers found on the standard R nineT. The R nineT Racer also features five-spoke 17-inch cast alloy wheels and a twin-pod instrument cluster with an analogue speedometer and tachometer. The R nineT is a bagger retailing at ₹ 17.30 lakhs (Ex-showroom).